I had a love/hate relationship with ranunculus because they were everywhere for about 3 months earlier this year and 2 weeks before a wedding in May, they were pretty much gone! I did find some but no yellow at all so we had to switch to another flower! My wholesale guy failed to tell me on time but I understand because crops are sometimes unpredictable. 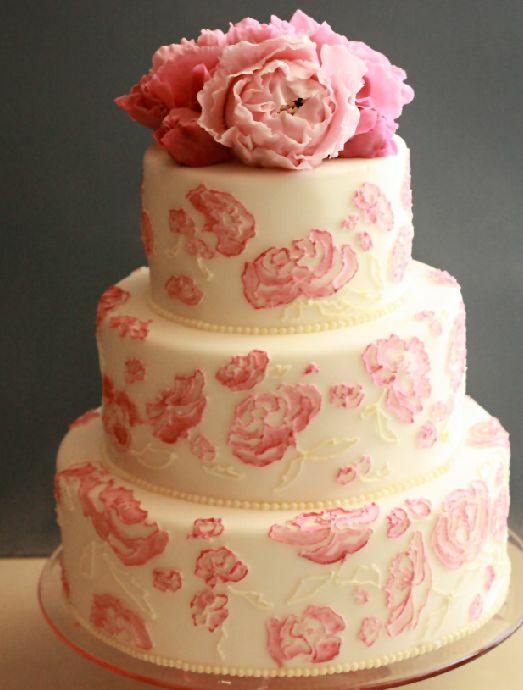 Now the flower that’s around and in abundance is the peony. So soft, full, and romantic! One of my couples is going to have them in her bouquet this August and I’m so excited! I kind of went overboard on my peony search but look what I found! Even my new branding has a flower that looks like a peony! New obsession? Maybe. But isn’t lovely? What’s the flower you’re loving right now? 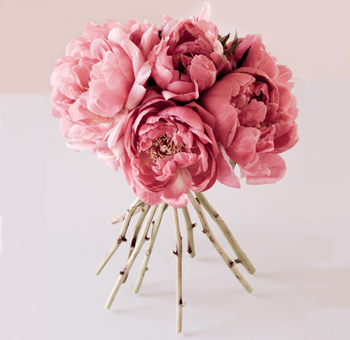 Peonies have to be one of my favorites… love the new branding Wendy, it's beautiful! Congrats!!! 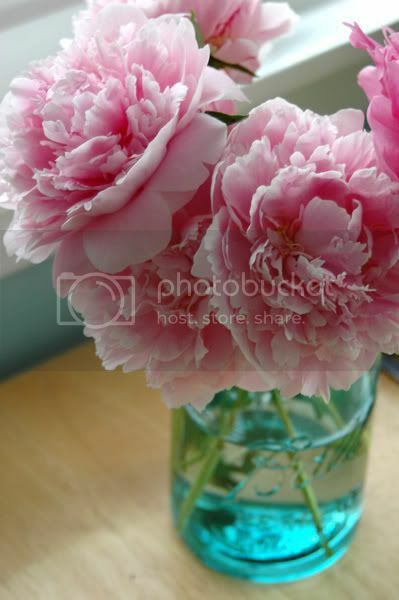 Love the peonies and your new site!